I Modern times has invented its own brand of Apocalypse. Famine is no longer one of the familiar outriders. 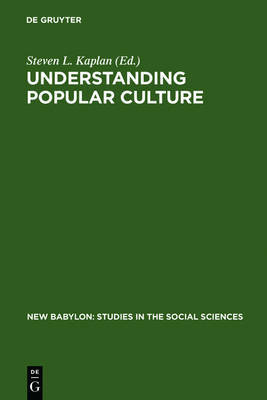 The problems of material life, and their political and psychological implications, have changed drastically in the course of the past two hundred years. Perhaps nothing has more profoundly affected our institutions and our attitudes than the creation of a technology of abundance. 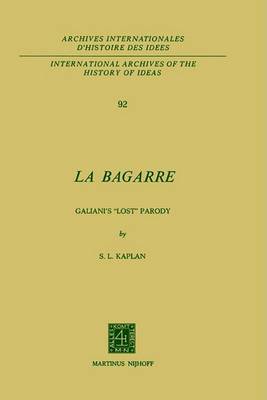 - Even the old tropes have given way: neither dollars nor calories can measure the distance which separates gagne-pain from gagne-hi/leek. 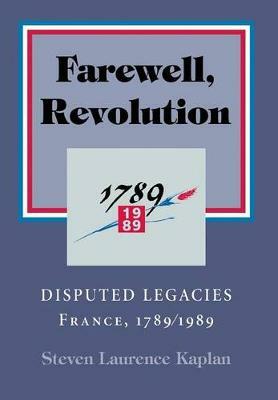 1 Yet the concerns of this book seem much less remote today than they did when it was conceived in the late sixties. 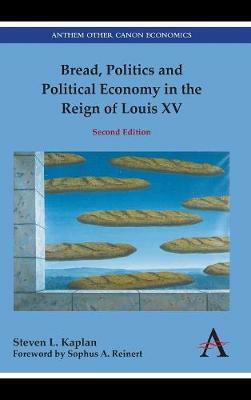 In the past few years we have begun to worry, with a sort of expiatory zeal, about the state* of our environment, the size of our population, the political economy and the morality of the allocation of goods and jobs, and the future of our resources. While computer projections cast a malthusian pall over our world, we have had a bitter, first-hand taste of shortages of all kinds. The sempiternal battle between producers and consumers rages with a new ferocity, as high prices provoke anger on the one side and celebration on the other. Even as famines continue to strike the third world in the thermidor of the green revolution, so we have discovered hunger in our own midst. 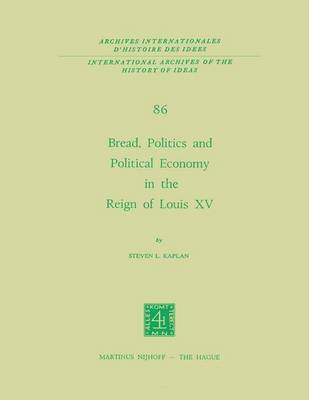 Buy Bread, Politics and Political Economy in the Reign of Louis XV by Steven Laurence Kaplan from Australia's Online Independent Bookstore, Boomerang Books. 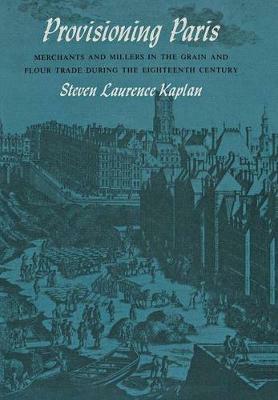 Steven L. Kaplan is the Goldwin Smith Professor of European History at Cornell University and Visiting Professor of Modern History at the University of Versailles, Saint-Quentin.